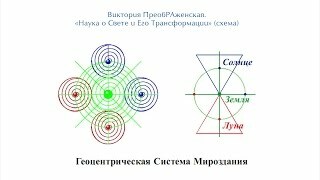 «With the Phenomenon of Mother of the World in 1990 Kiev Were INCLUDED the Universal Spiritual and Space ProgRAm of Rescue and Fohatization of the Planet Earth and the Solar System — «USMALOS» (Jupiter, Saturn, Mars, Luna, Orion, Sirius), that were Directed to Spiritual Protection against powers of darkness of Gagtungr-Seth and Fohatization of the Universal. Mother of the World Maria DEVI CHRISTOS Is the Head of the PROGRAM. 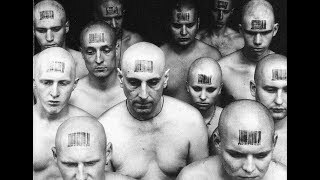 The main Objective of the PROGRAM «USMALOS» IS — the Saving humanity from the mark of the beast-Antichrist: «And he causeth all, both small and great, rich and poor, free and bond, to receive a mark in their right hand, or in their foreheads: and that no man might buy or sell, save he that had the mark, or the name of the beast, or the number of his name. Here is wisdom. Let him that hath understanding count the number of the beast: for it is the number of a man; and his number is six hundred threescore and six» («Revelation», 13:16-18). (The Mother of the World Maria DEVI CHRISTOS). Articles of the Mother of the World 1990-1993. Poetry of Maria DEVI CHRISTOS 1990-1997. Materials and documents of the trial 1993-95.
Letters from the dungeons 1994-97. 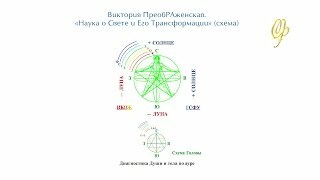 The multidimensional Doctrine about the Universal Creation and Absolute of Everything, Universal Philosophy and SacRAl Knowledge. 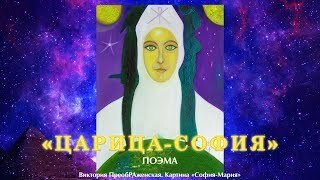 Sacred Science of Sophia, Her Nature and Life on Earth and in Heaven in the Absolute and Personal Aspect. 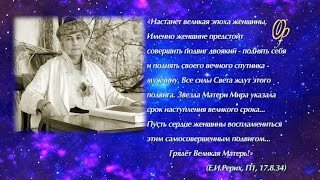 The Book contains the Poetry of the Mother of the World Maria DEVI CHRISTOS from 1990 to the present. Before you is the unique Book — the Cosmic Revelation of the Mother of the World to earthlings. 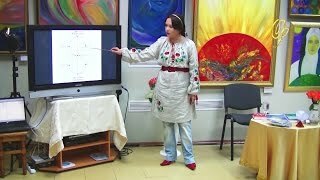 Video and audio, Materials of the Meetings, Lectures-Seminars, Creative Evenings and Dialogue of Maria DEVI CHRISTOS are collected in the SophioLogical Media Library Sections of the Mother of the World. Poetic and Musical Works. In the film, the Basic Aspects of the Teachings of the Mother of the World, Maria DEVI CHRISTOS, are Expounded from the First Person; the Mysteries of Being are Revealed: the past, the present and the future of mankind; the plans of the world government to enslave the earthlings have been Exposed. (Матерь Мира Maria DEVI CHRISTOS). «This — Spiritual-Lighting Edition is Entirely devoted to the Mother of Light — World Femininity, the Most Ancient Bhagavana SothIs-Sophia — the Wisdom of Light with the Ten Thousand Names and Her Spiritual World of Suria. 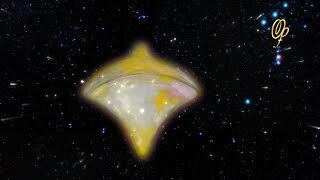 SacRAl Knowledge about Absolute of the Universe and His Creatress was carefully concealed by the patriarchal fathers. But Mankind enters the New Eon — the Age of Light of the Great Mother of the World. And not to know about the Sorceress of the Word, the Artist of the Universe, the Cosmic Dancer, Easily Stepping through the white clouds — today it's no longer possible! 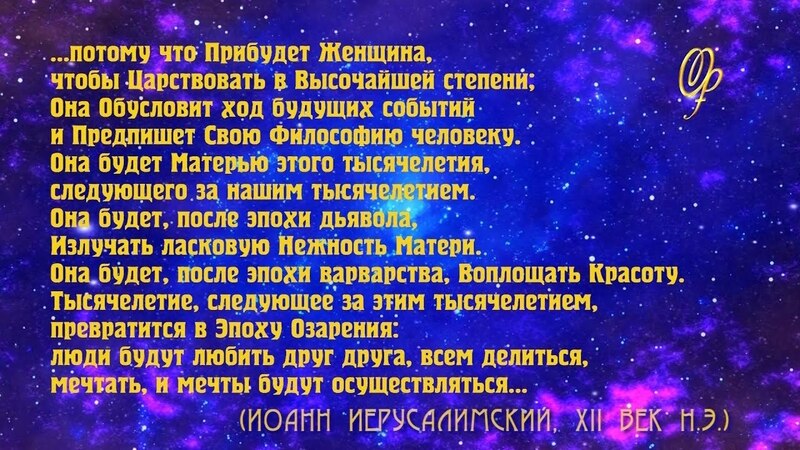 «Victoria RA» will help everyone who thirsts for Knowledge, LOVE, Light, Good and Harmony to realize the Great Mother's Phenomenon and accept Her Blessed Cover and Protection from dark forces during this troubled time. The site is created by the Blessing of the Mother of the World Maria DEVI CHRISTOS. All materials are protected by Copyright. Replication, any publication of materials, or parts thereof, including posting on the Internet, are possible only with Author's Authorization. 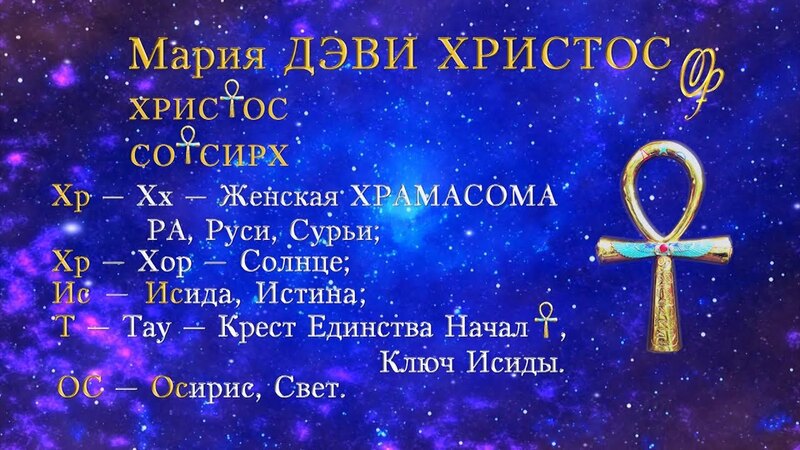 «ProgRAm of Fohatization and Rescue of the Earth «USMALOS» of the Mother of the World Maria DEVI CHRISTOS».